1. 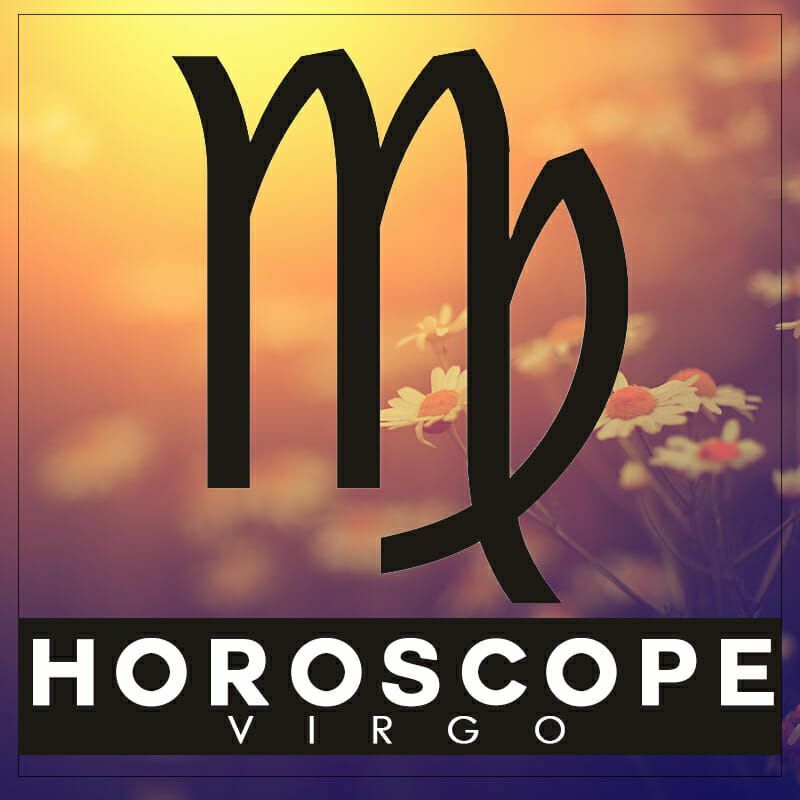 Virgos are able to put their intelligence to use and get things done for themselves. With that said, Virgos need a hairstyle to show off intelligence. We recommend: Keep your hair away from your face! An effortless up-do shows the world your beautiful face and stays out of your way for studying and observing. 2. 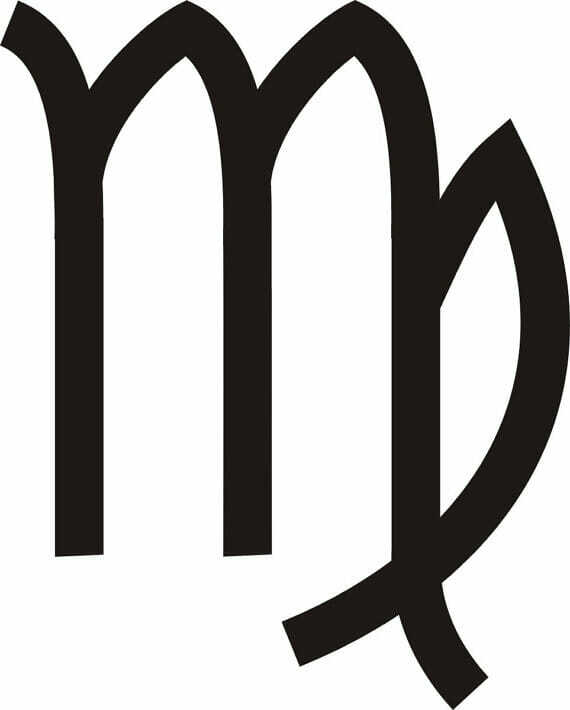 Virgos have an amazing memory and highly analytical mind. This makes Virgos great problem-solvers. Virgos should put this talent to use and create intricate braided hairstyles! 3. Virgos have naturally organized minds. This allows them to keep their in order and think straight. 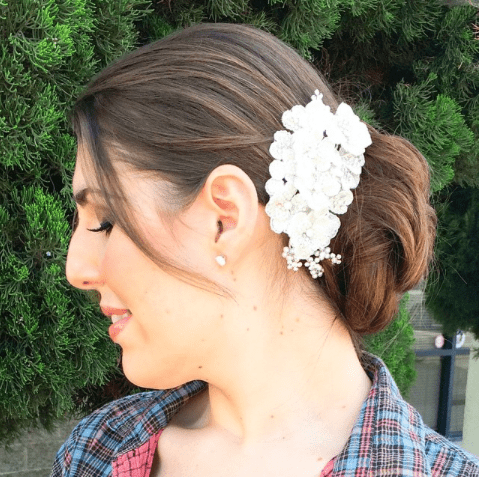 We recommend: An “organized” hairstyle! Try wearing a voluminous bun to keep your hair tamed away from your face, but still turning heads.